It’s the perfect time to renew, rejuvenate and refresh at Daybreak Salon & Spa. 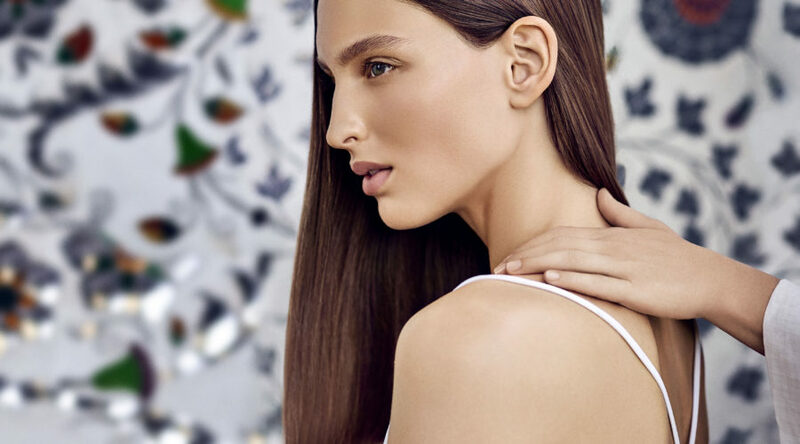 Feel the care of our exclusive AVEDA rituals of renewal. 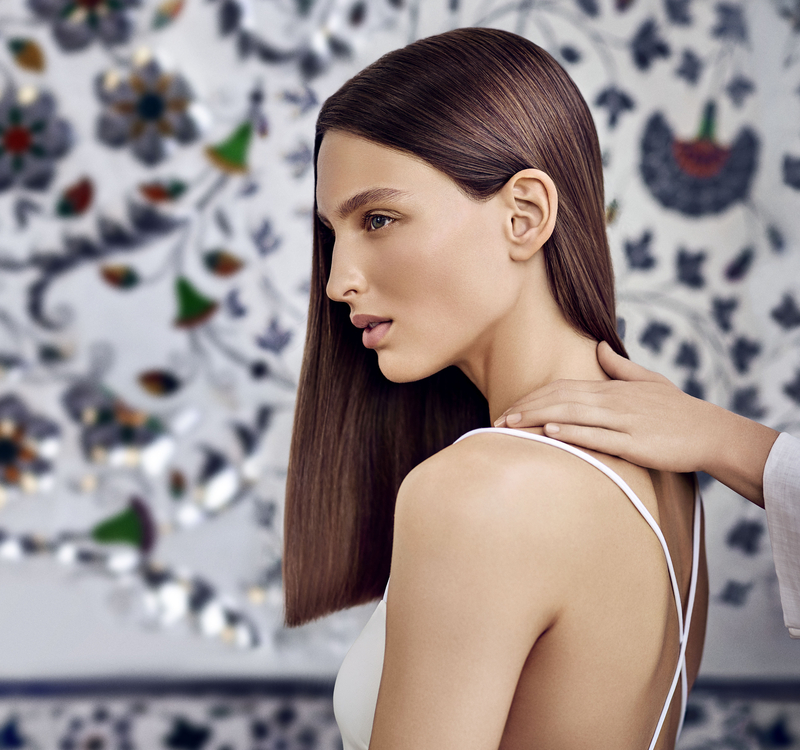 Feel Less Stress with our relaxing stress-relieving shampoo or neck and shoulders rituals. Feel Balance — awaken or calm your senses with our aroma sensory journey. Feel Comfort — enjoy a cup of our caffeine-free, organic comforting tea. Feel Complete — let us give your makeup a finishing touch.